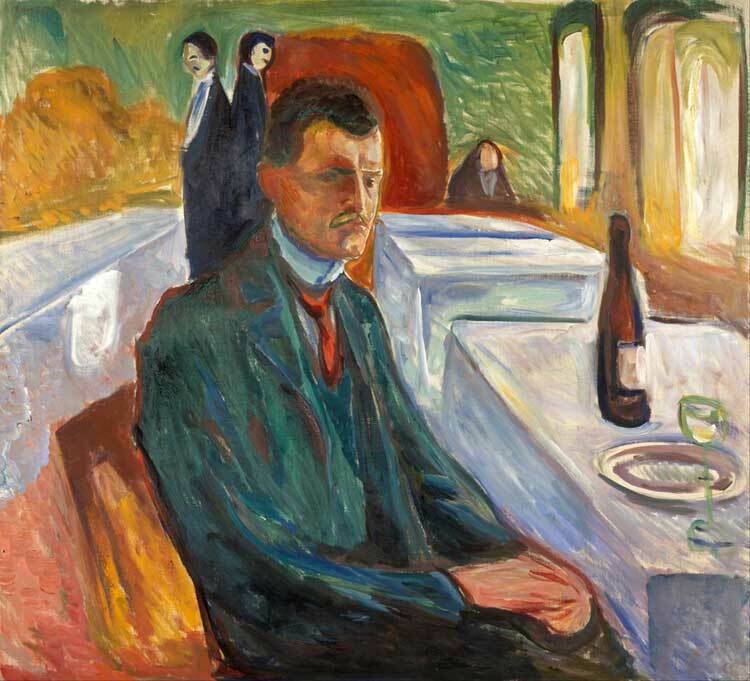 We would not only like to introduce you to the specialties of our home country in the first Norwegian restaurant in Germany, but also to awaken memories of the great Norwegian artist Edvard Munch (1863 — 1944), who had found his second home in Berlin in the 90s of the 19th century. 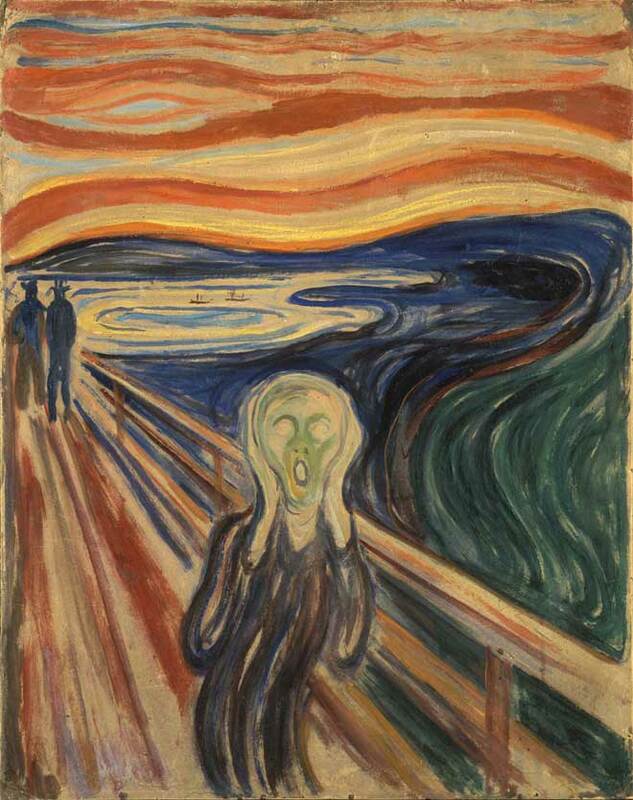 Edvard Munch’s »The scream« is probably the most famous work of the Norwegian artist and is considered one of the icons of recent art history. 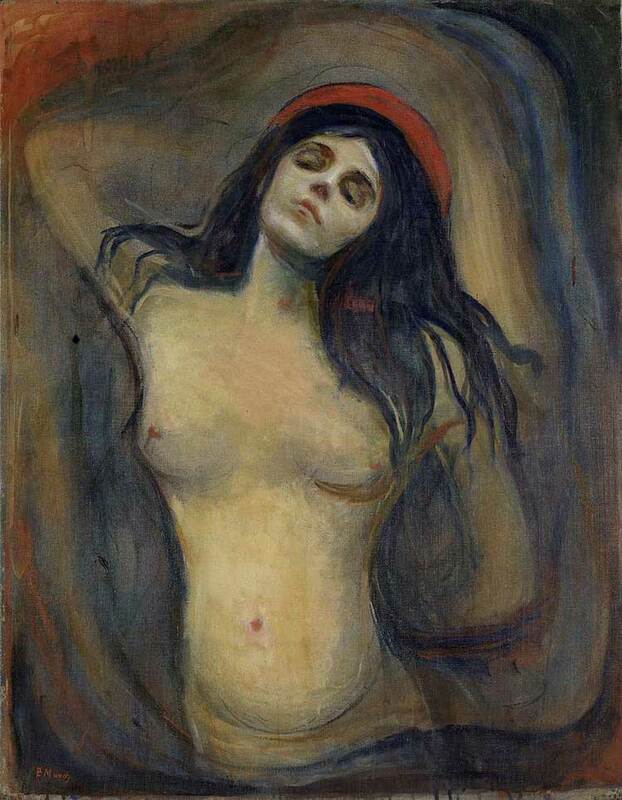 Munch varied the motif four times between 1893 und 1910. In Berlin Munch settled in the Lützowstraße 82 and experienced his artistic breakthrough. With his pictures he influenced the art in Germany decisively as a pioneer of expressionism in and after his time. In this sense the furnishing of this restaurant is not considered as just a decoration of the walls of a restaurant, but the concept of the exhibition pursues the intention to give the viewer an insight into the respective creative periods of the artist. This idea could only be realized by the friendly support of the Munch-Museet in Oslo because it required an authorization to have faithful reproductions of the original oil paintings, which are now all in the Munch-Museet, to be reproduced on canvas. At this point we would like to thank the Munch-Museum for its willingness to cooperate, which is also open to initiatives that try to make art accessible to the individual in unconventional ways. 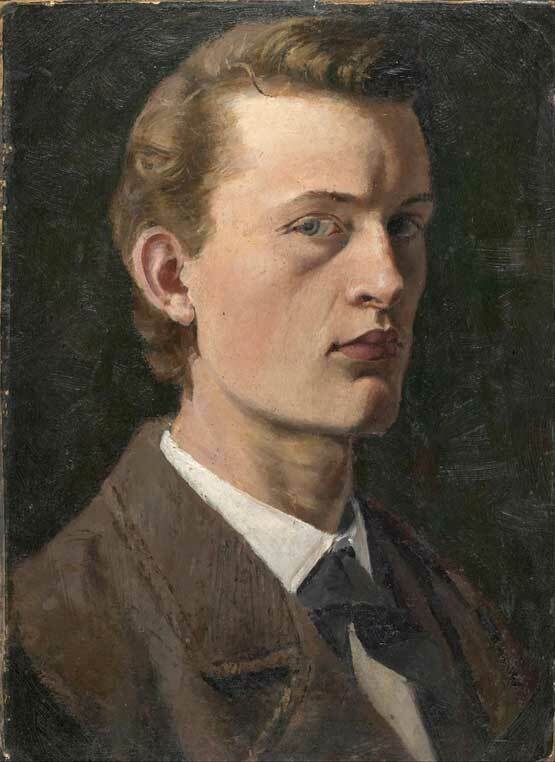 As the self portrait of the painter from the year 1904, which is situated opposite the entrance door, implies, the artist invites you personally to get to know with him and through him a piece of the Norwegian art and life culture. Kitchen open till 11.00 p.m.
Monday – Friday, 12.00 – 04.00 p.m.